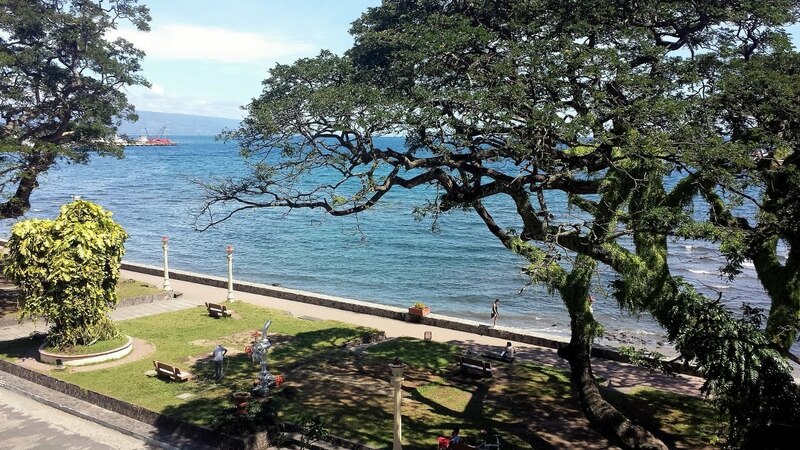 Dumaguete it is the capital, principal seaport and most populous city of the province.Dumaguete is referred to as a university city because of the presence of four universities and a number of other colleges where students of the province converge to enroll for tertiary education. 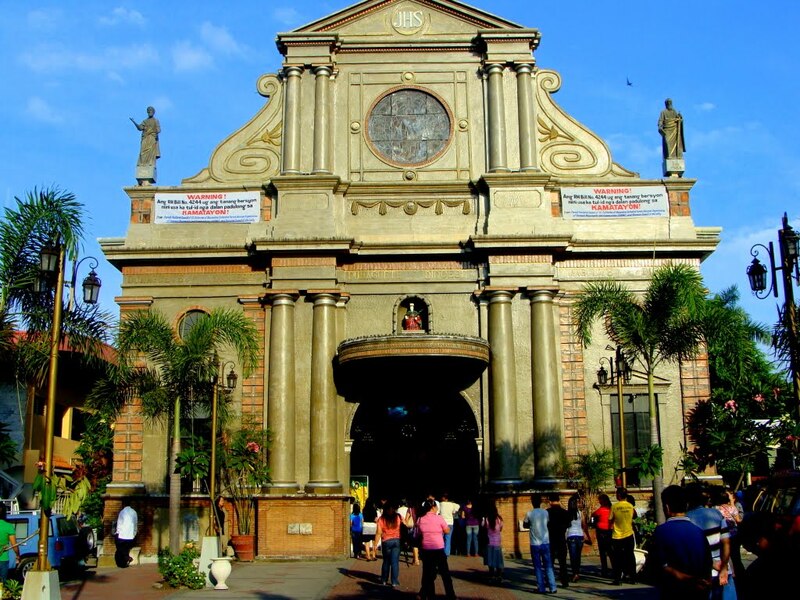 The Saint Catherine of Alexandra Cathedral is reffered to by the people of dumaguete a the dumaguete cathedral. 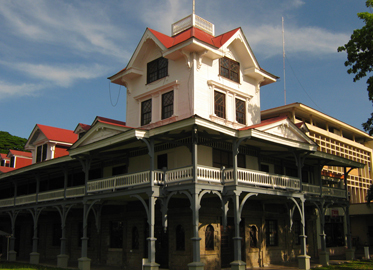 Silliman University is the dominant institution of higher learning in Dumaguete, providing the city with a distinct university town atmosphere. 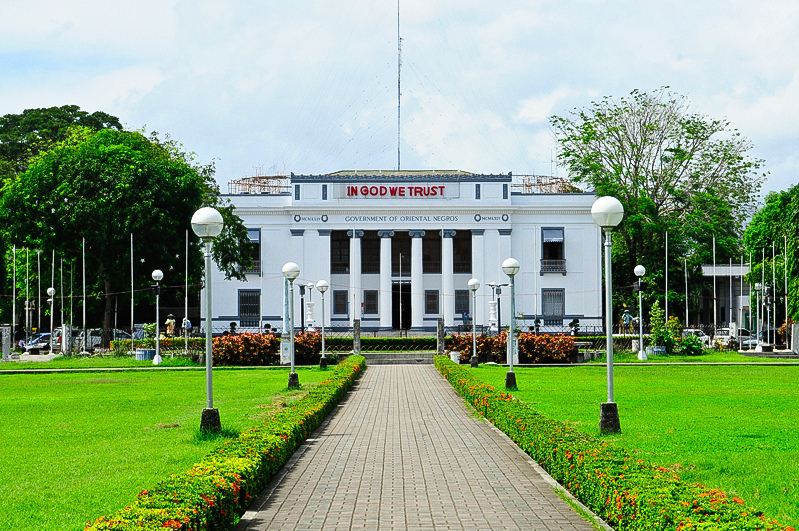 The Provincial Capitol in Dumaguete City was built in 1924 during the American colonization of the Philippines. The Provincial Capitol houses the Governor's Office and other provincial government offices. The Bell Tower was then built to forewarn the locals of any incoming danger. 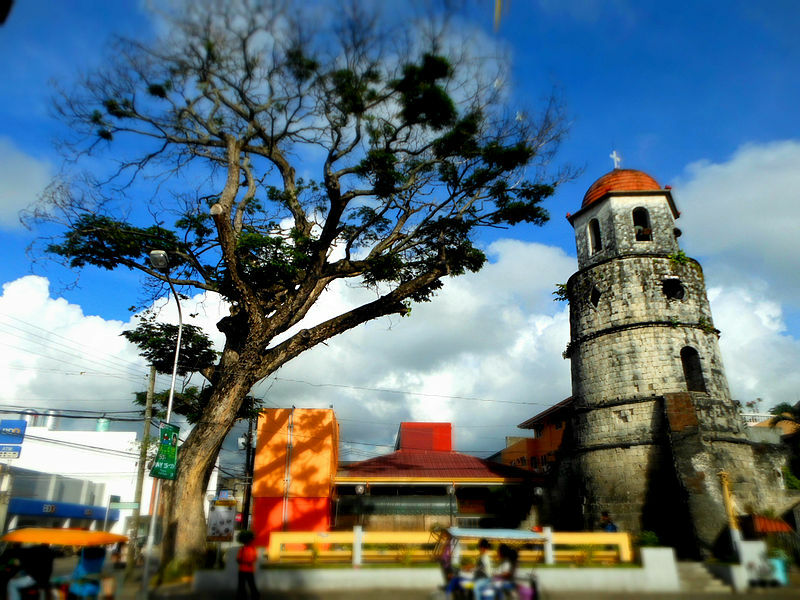 It remains to be the oldest bell tower in the Visayas and is a very famous architectural landmark in the city. 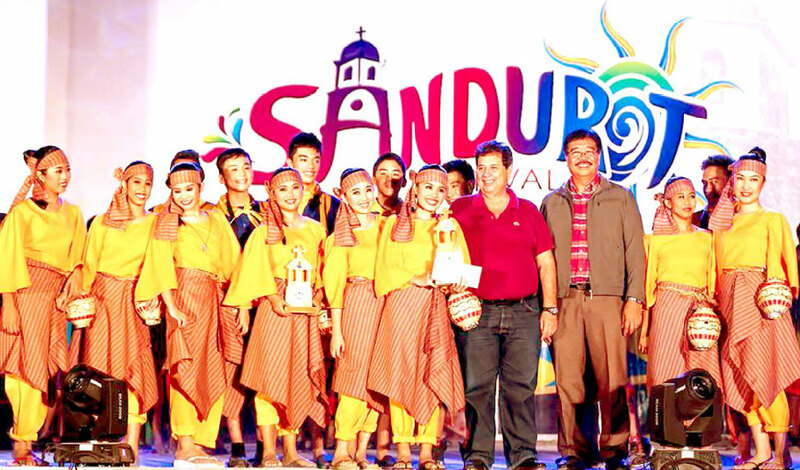 The Sandurot Festival is a joyful celebration of the people of Dumaguete, their innate hospitality, friendliness, and their propensity to live harmoniously with people of different race, religion, and cultural beliefs. 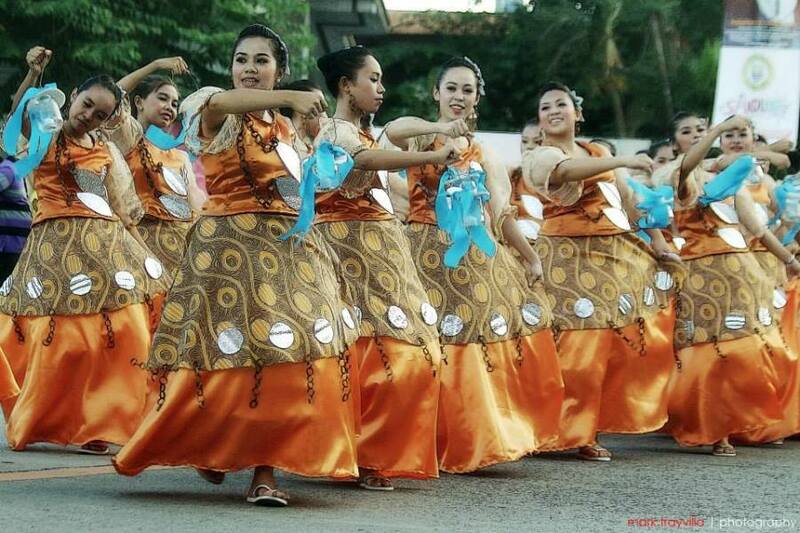 Through the course of history and to the present time, the people of Dumaguete have always been known to welcome strangers from different shores and countries, and to live with them in complete peace and understanding. Rizal Boulevard was named after the great Philippine National Hero, Dr. Jose Rizal, marking it as one of the historical sites found in the city. 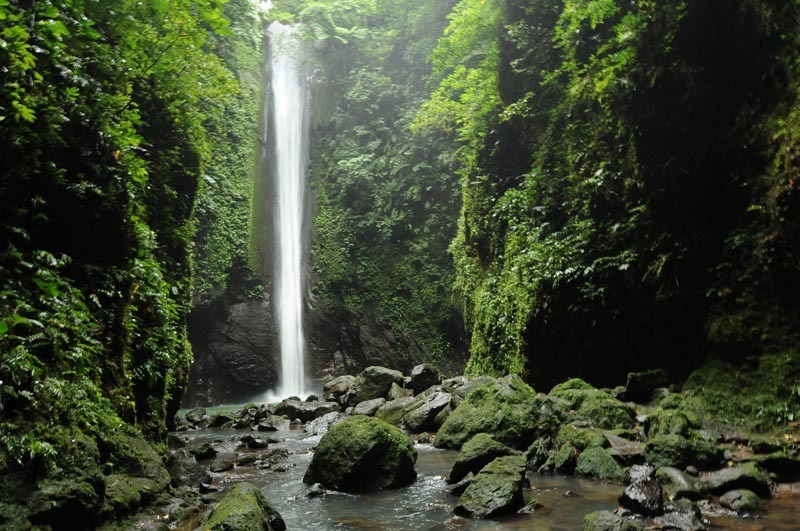 Casaroro Falls is lodged deep into the rock crevices of the rugged Valencia mountains. The water plunges into a deep cold basin before it flows down to a stream. This is one of the three easy caves to explore. 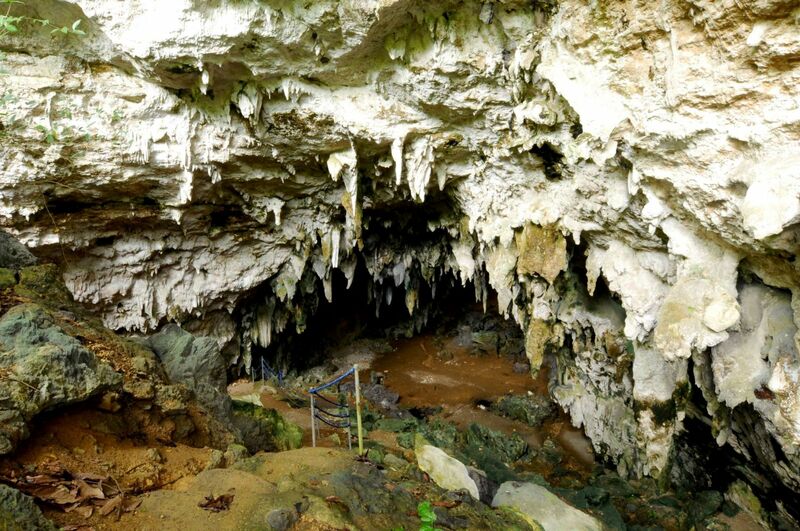 There are Panligawan, Pandalihan, and Crystal Caves. 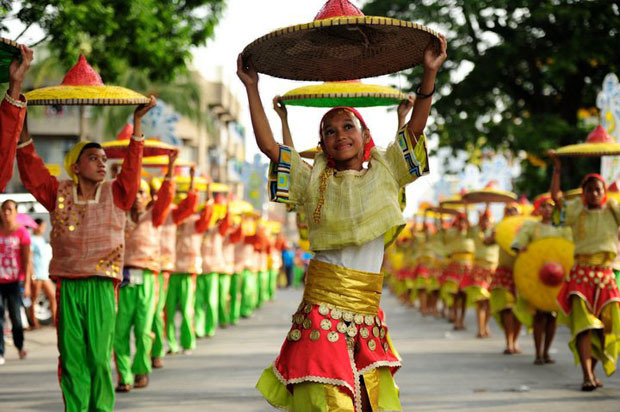 The word Panligawan means "courtship". 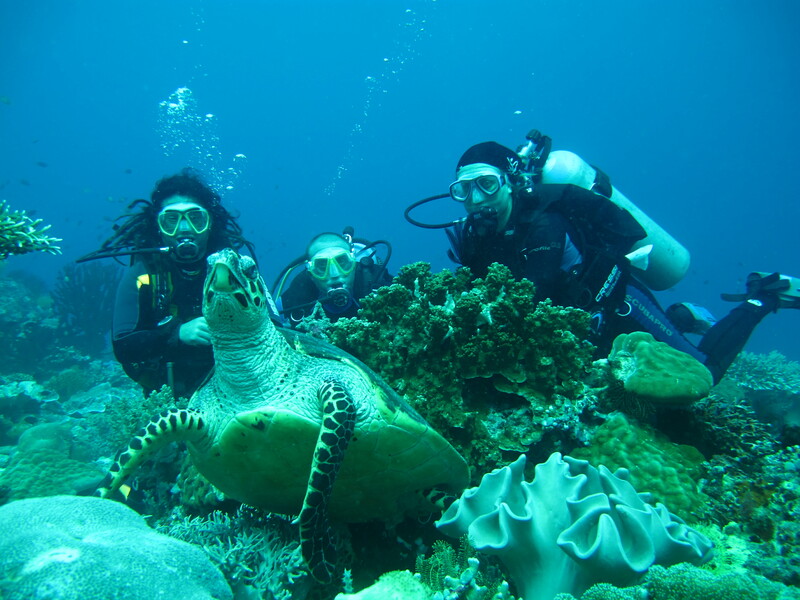 Dumaguete offers the perfect mix of everything a dive traveller would want - great selection of resorts, a nice size town, lots of critters and good wide-angle. 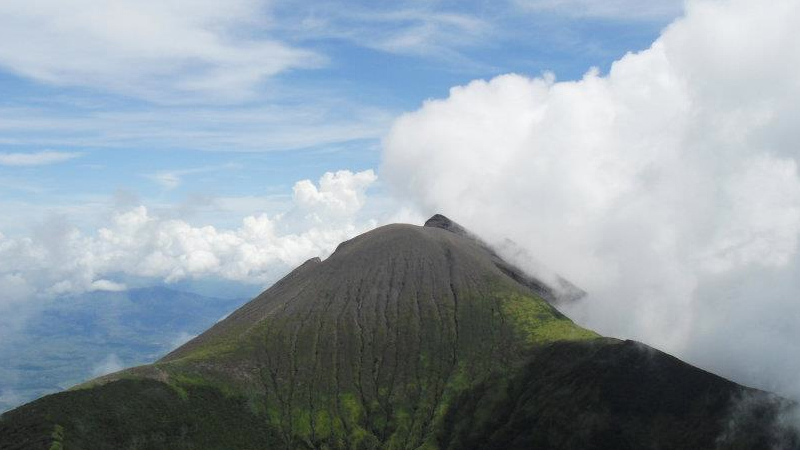 Mount Talinis, also known as the Cuernos de Negros (Horns of Negros), is a complex volcano in the Philippine province of Negros Oriental. 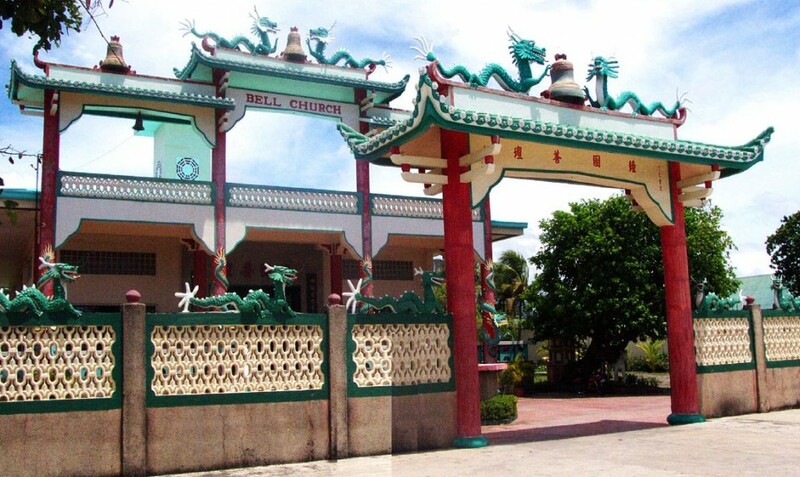 Bell Church is populated only to those who are lucky enough to find it. A colorful landmark just over the southern tip of Rizal Boulevard. © 2016 Dumaguete City. All rights reserved.